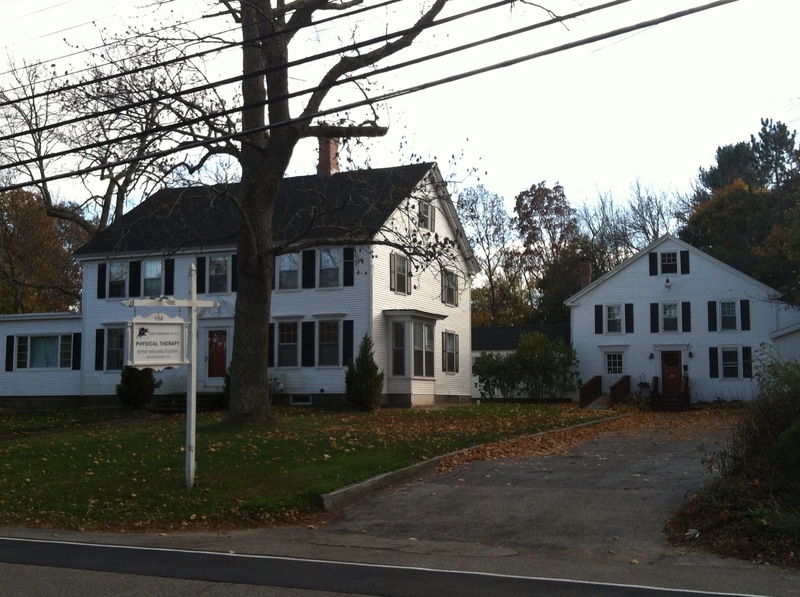 Reiki | Our Practices | Allied Physical Therapy Practices of New Hampshire, Inc.
At Kate Schwartz Physical Therapy, we feel each patient deserves adequate time for evaluation and treatment. 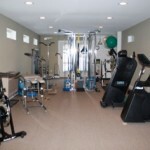 This is achieved through one-on-one personalized sessions with an emphasis on patient education regarding proper posture, body mechanics and lifting techniques. 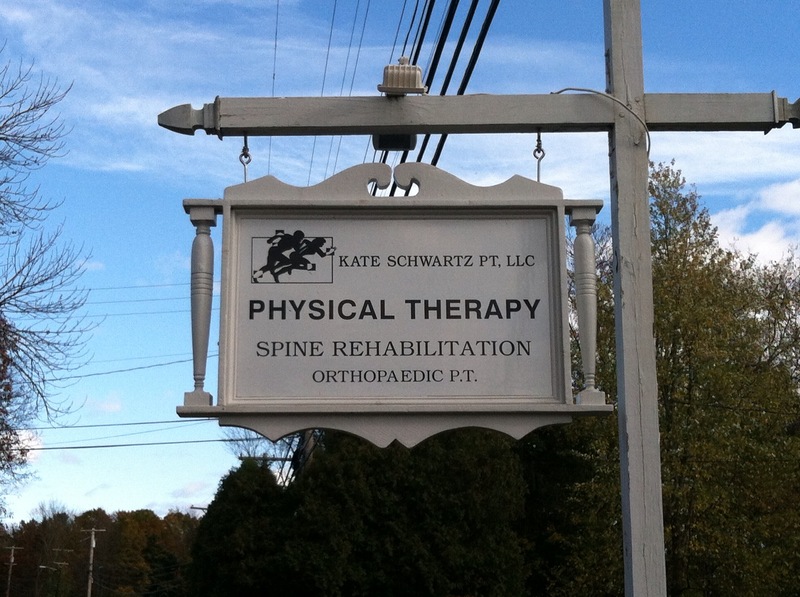 KSPT places an emphasis on continuing education of staff, maintaining state-of-the-art treatment techniques, and especially ensuring close communication with physicians and other health professionals. 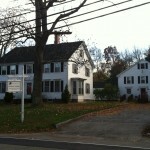 Most insurances are accepted with a physician referral. 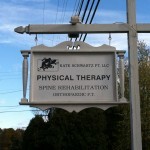 Kate Schwartz Physical Therapy emphasizes back/neck care through patient education and manual techniques, and develops dynamic stabilization exercise progressions tailored to each individual patient. 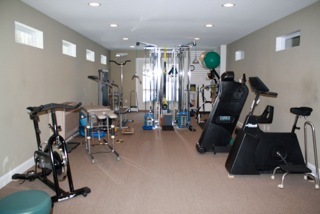 The office contains a full gym, including: free weights; stability and bosu balls; treadmill; stationary bikes; UBE (upper body ergometer); TRX; and multi-cable pulley system for full body strengthening and functional training.